How many hours does one bulb last? While Optoma claims the lifespan of the bulb is 3000+ hours, online reviews have generally put it at 2000+ hours, which is standard for projector lamps. 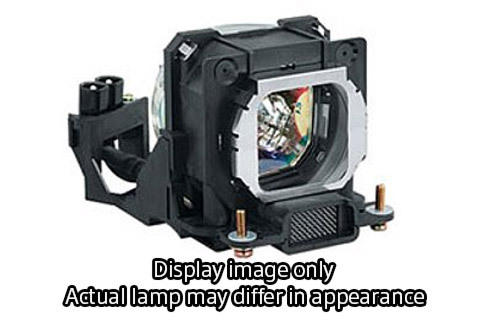 Be careful that you get the right lamp for your model. I use my projector everyday between 5 to 8 hours a day. I replace the bulbs every 2+ years or approx, 3,500 to 5,000 hours.